In 1993 people "got on board"for Clayoquot and traveled by train across Canada to the Clayoquot Peace Camp, where many were arrested. Plus updates on our campaigns, and action items for you to take forward. Take a read and please share! Click this link to download. 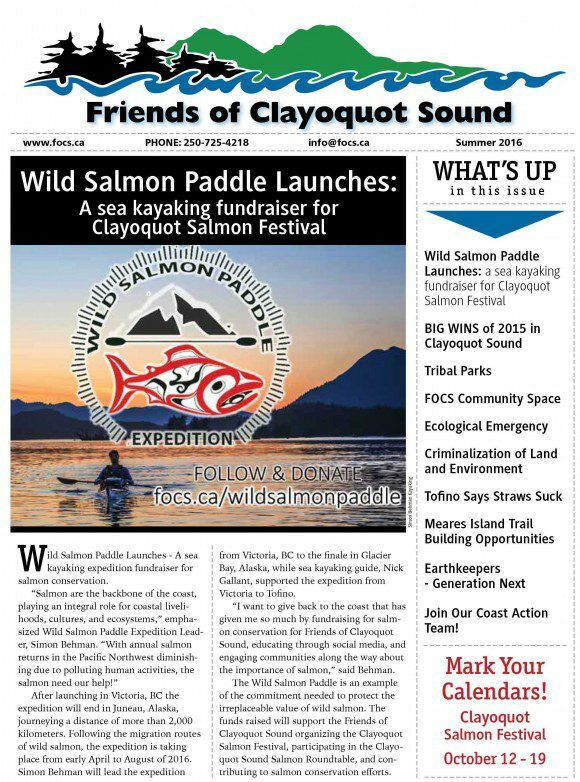 You can find print copies at many outlets in Tofino and around BC.